Jaymee’s FIRST birthday bash gave kids in hospital hope. Now that is something to celebrate! | ECHOage - Get great gifts. 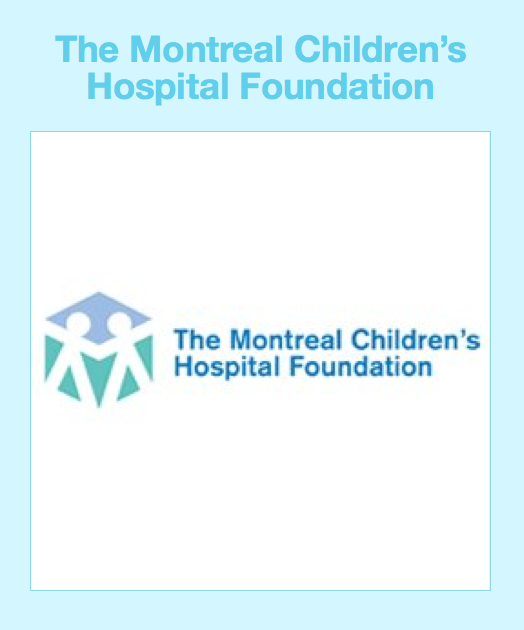 Give to charity. ← For her birthday, Avital got a Tablet and Child Find of America got $110.00! Jaymee’s FIRST birthday bash gave kids in hospital hope. Now that is something to celebrate! 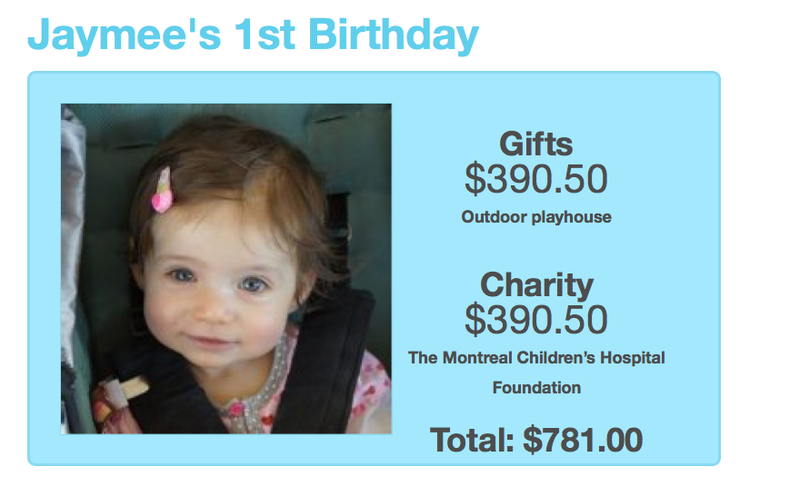 Before she could even say “birthday cake” Jaymee has already raised $390 for the Montreal Children’s Hospital. This wee little one is leading by example and shaping the next generation of giving kids. For Jaymee’s gift she will be getting an outdoor playground and can’t wait to play in it this summer with her big sister Gabrielle! Jaymee, your ECHO, at age one will certainly have positive impact, far and wide.